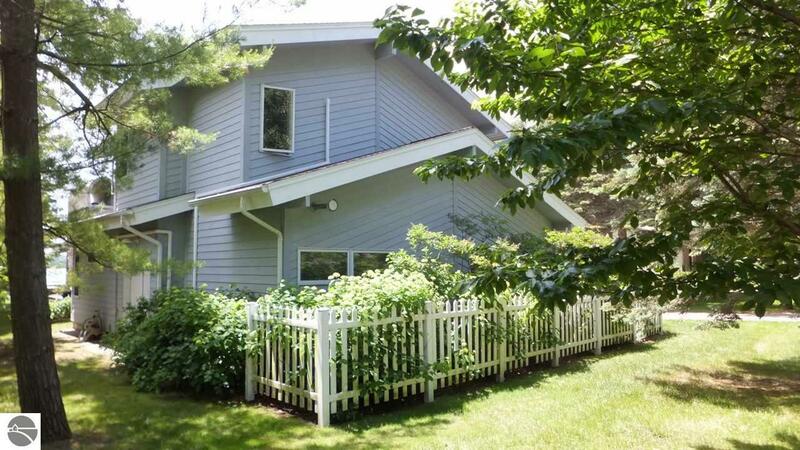 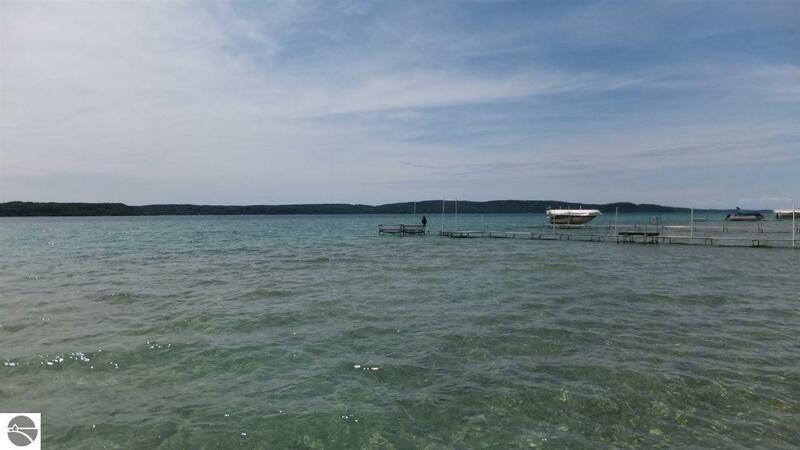 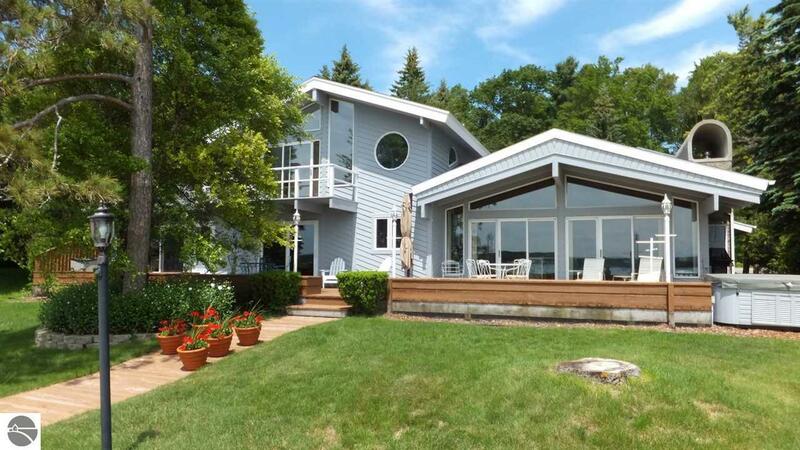 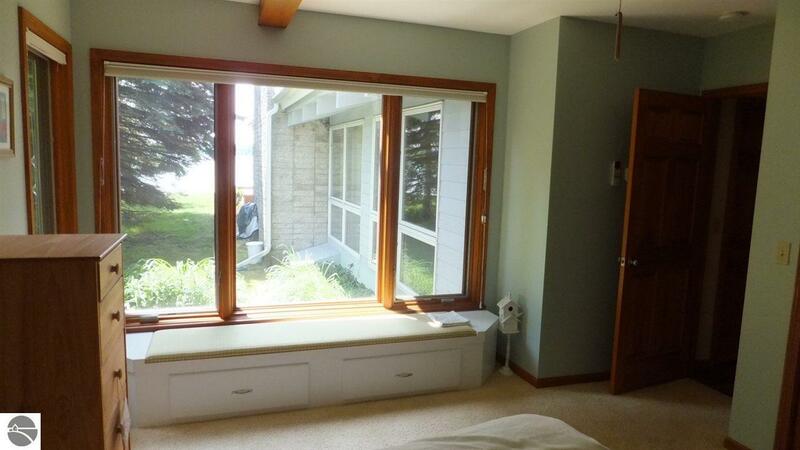 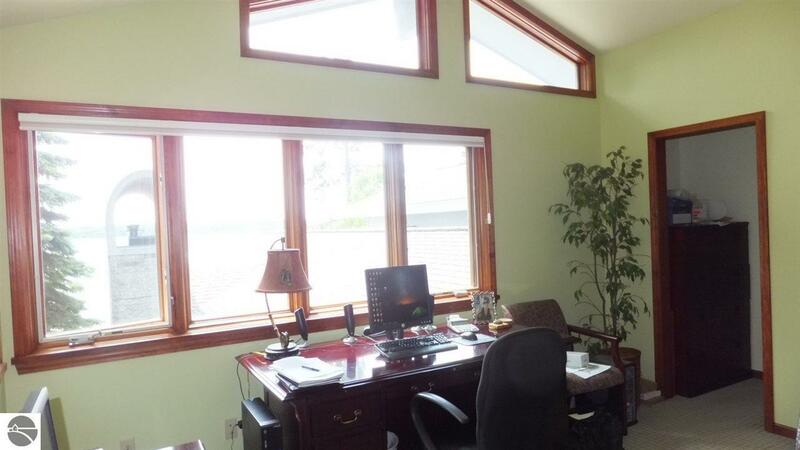 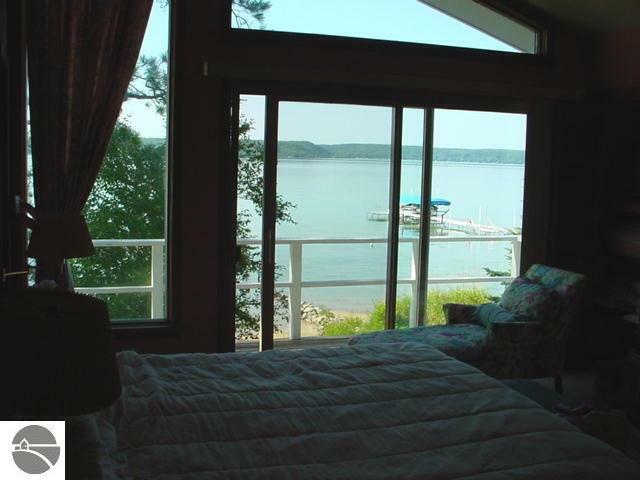 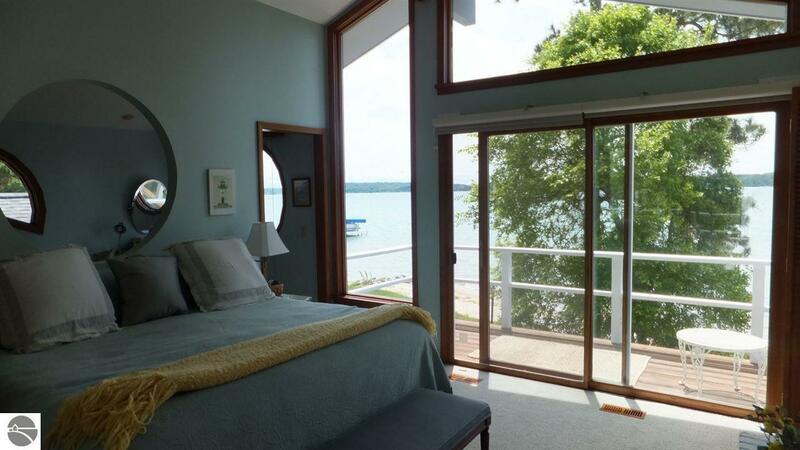 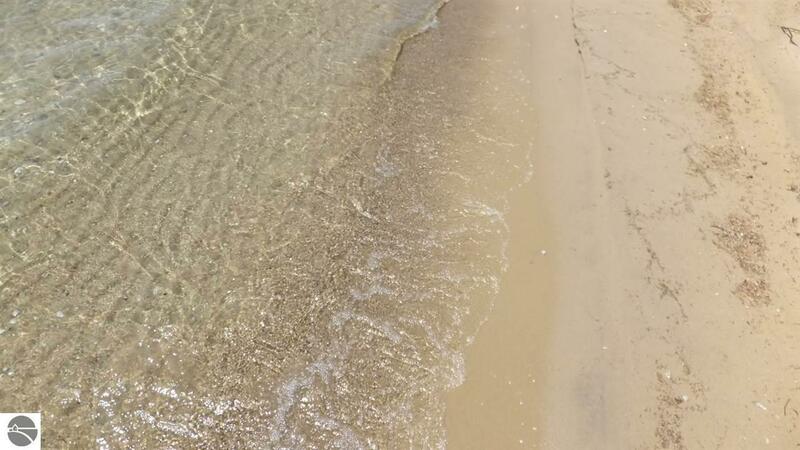 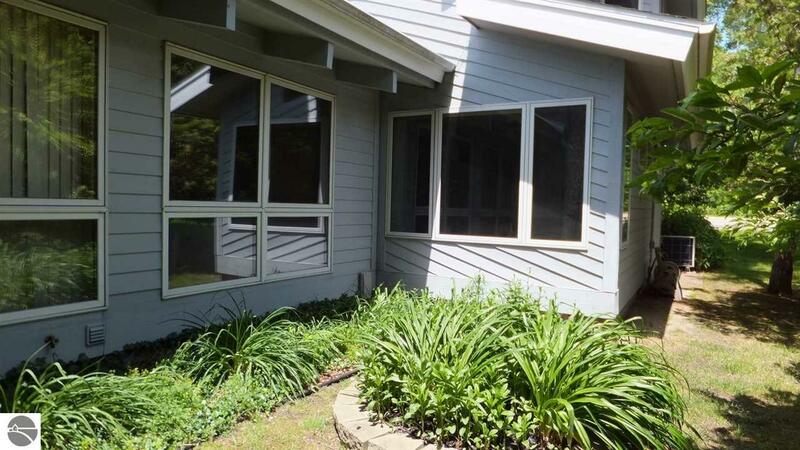 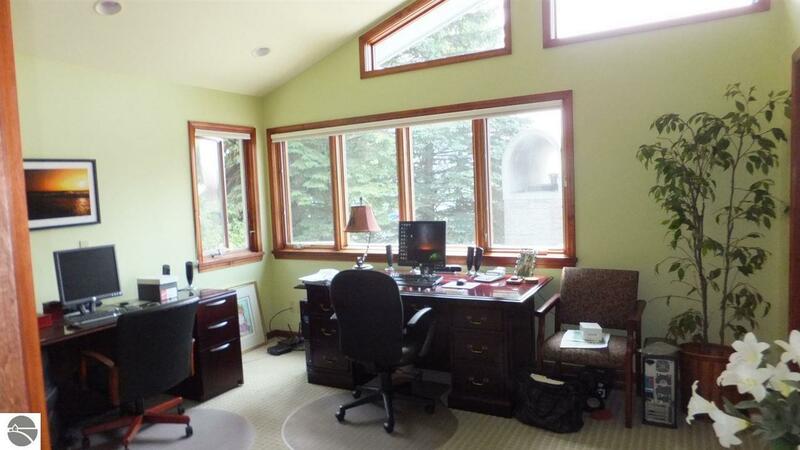 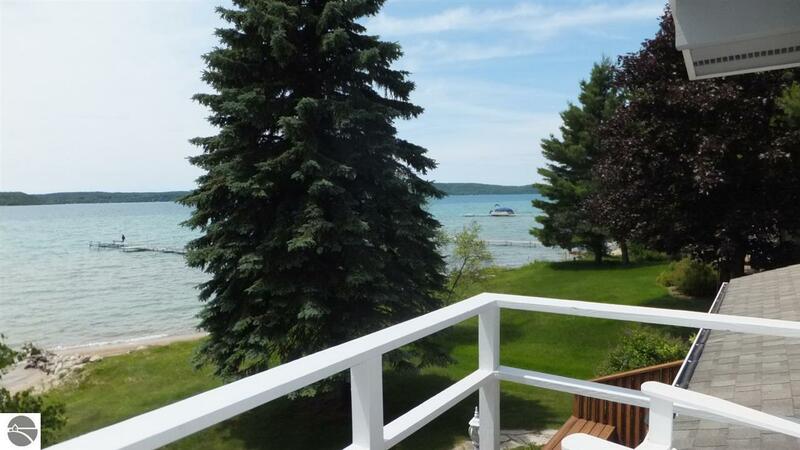 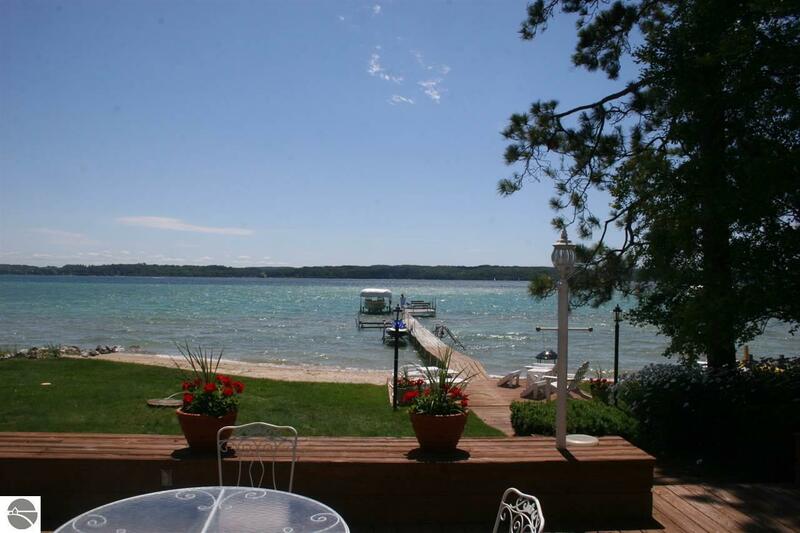 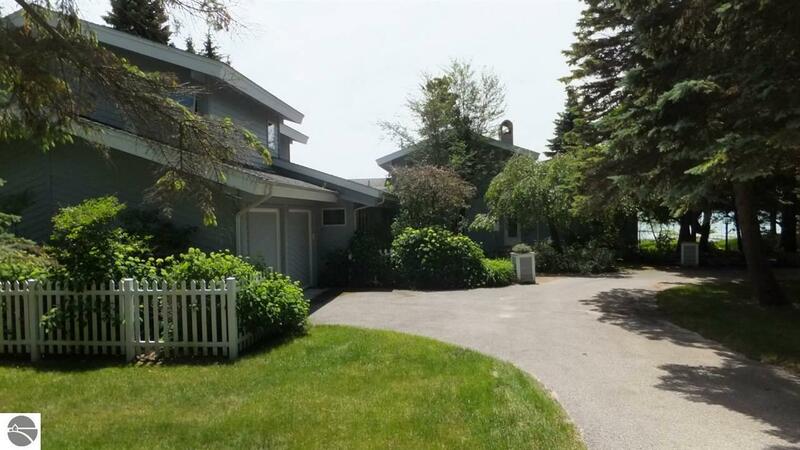 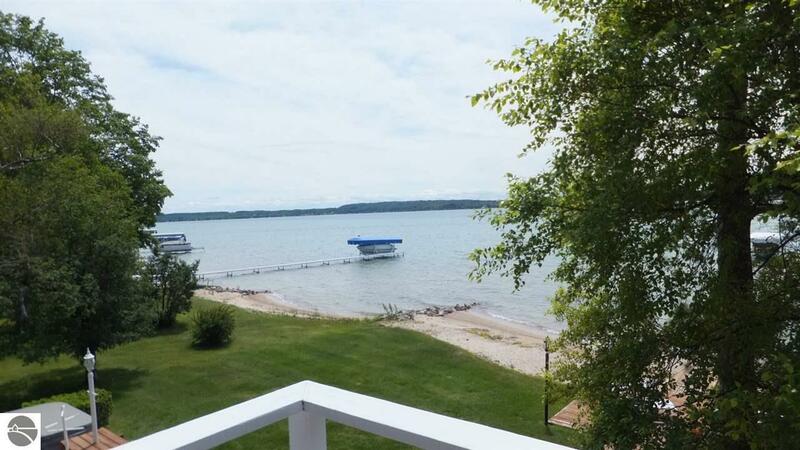 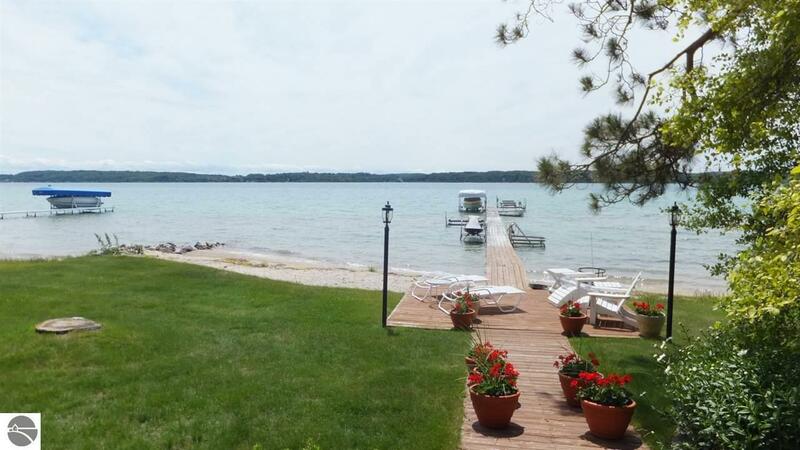 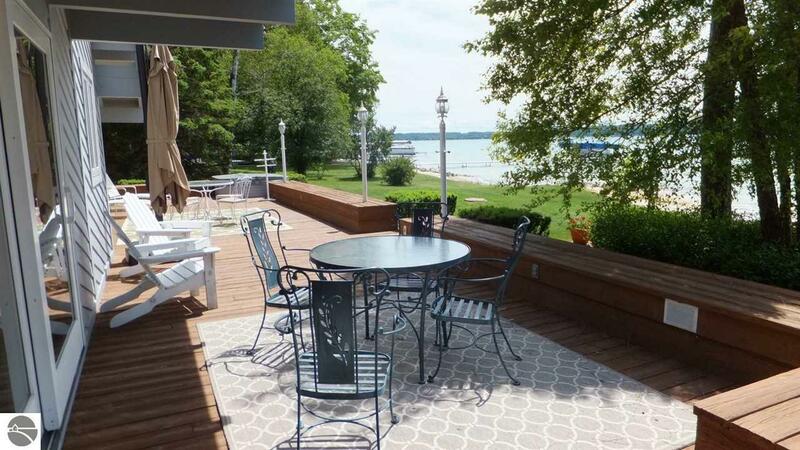 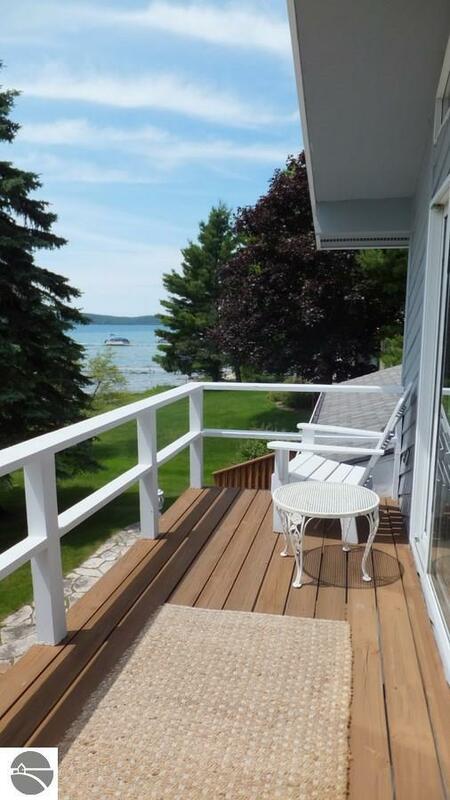 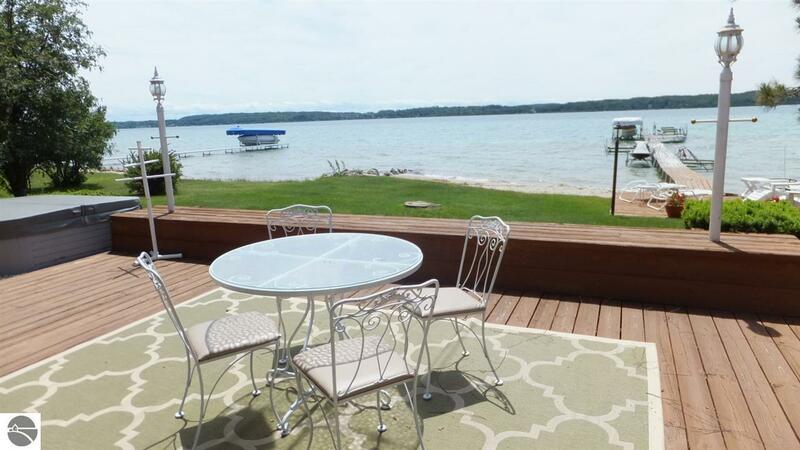 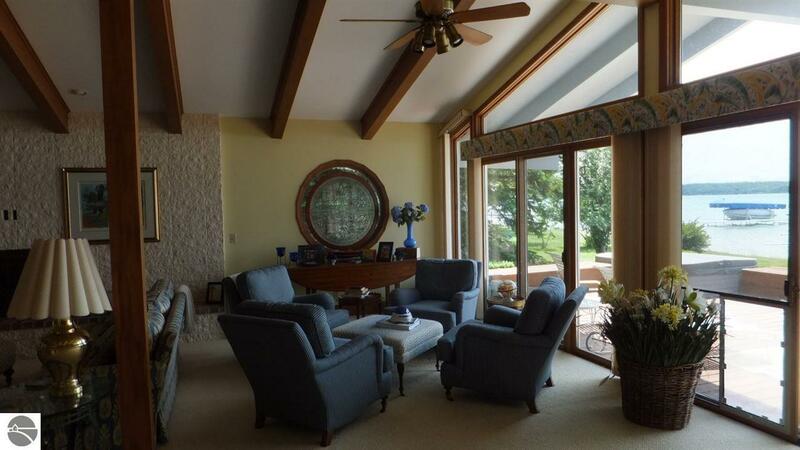 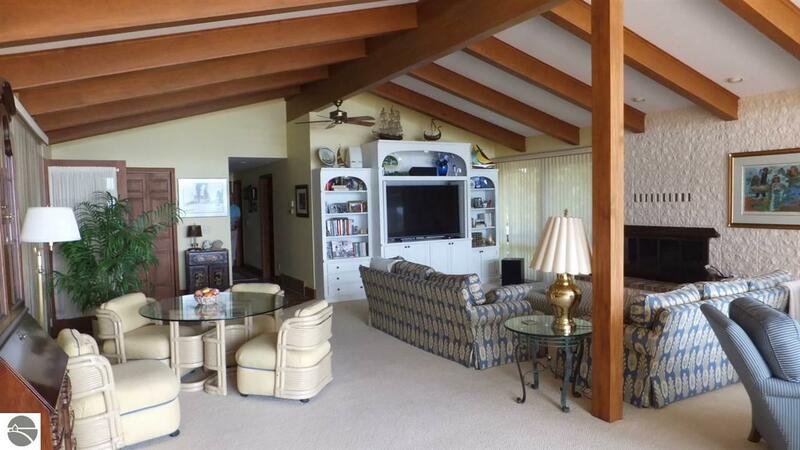 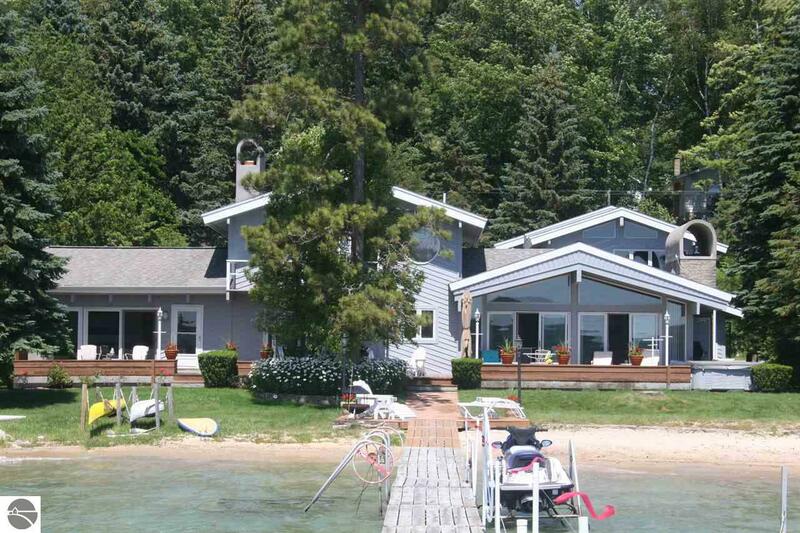 Spectacular, sandy, 120 ft. south-facing waterfront on Crystal Lake. 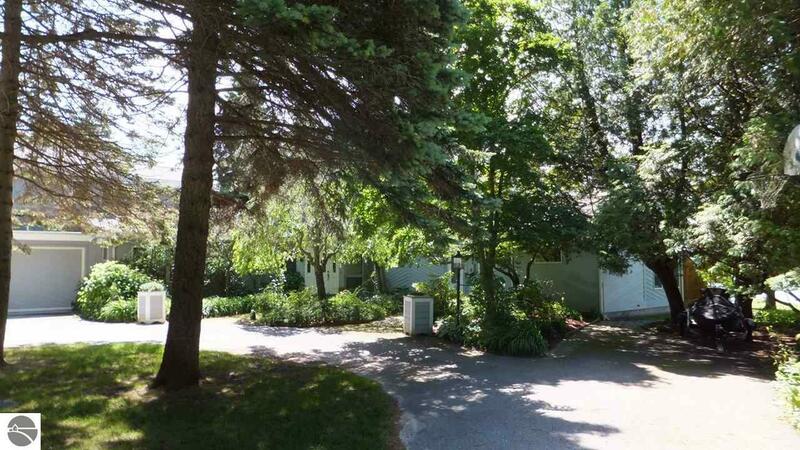 Rare, private setting for this beautifully updated 5677 sq.-ft. home. 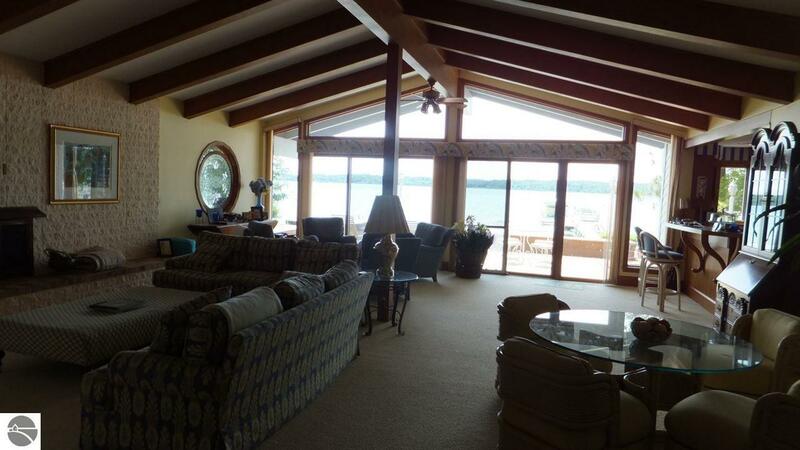 Entertain guests in the large, lake-facing living area w/FP & beamed ceiling or move outside to the long deck with luxurious hot tub. 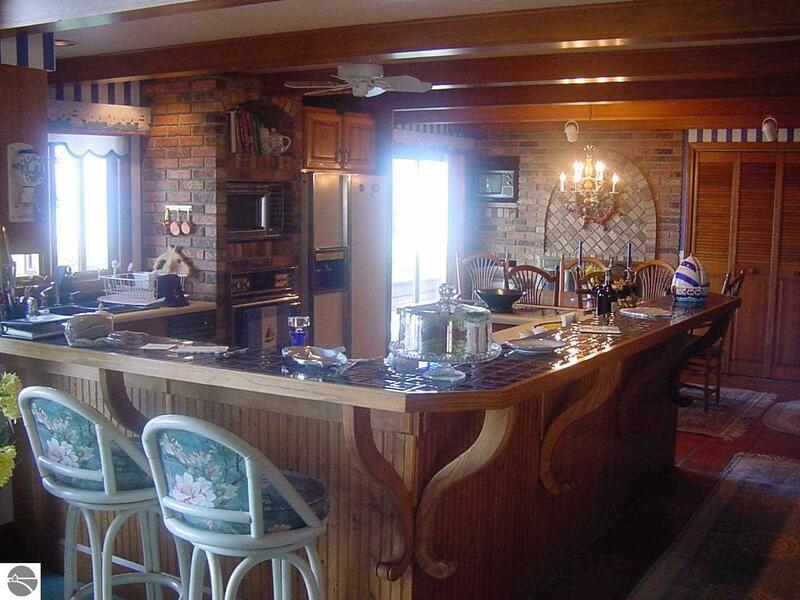 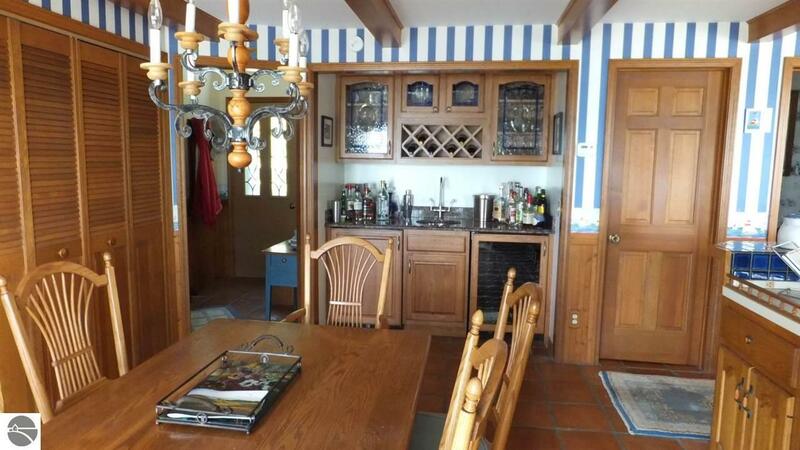 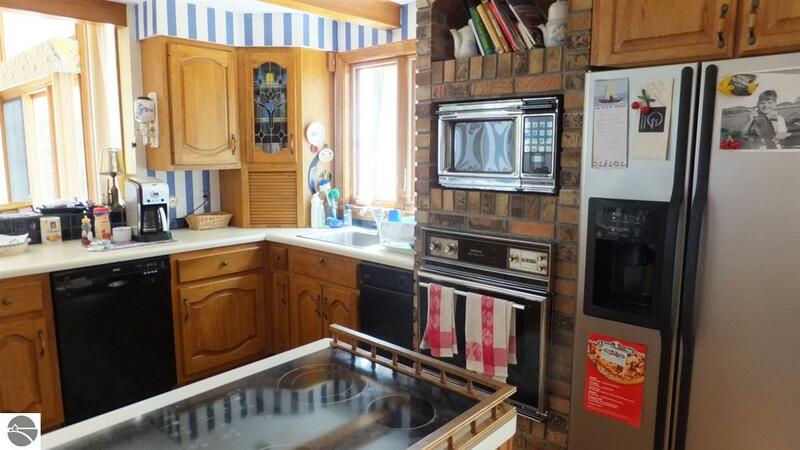 Cook’s kitchen includes multiple cupboards, wraparound counter/breakfast bar & pantry. 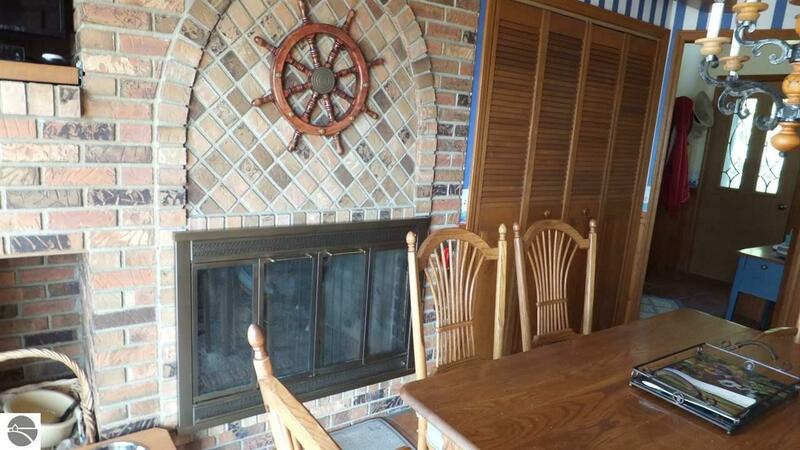 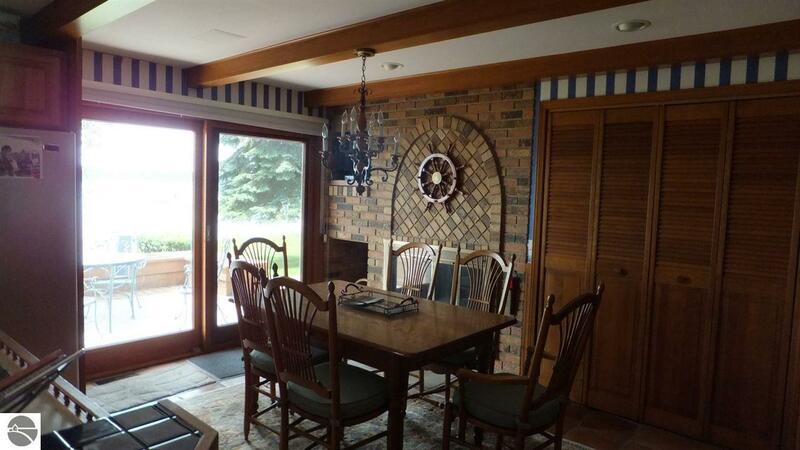 Brick accents lend Old World charm here and in the dining area, with lake view seating next to the FP & wet bar. 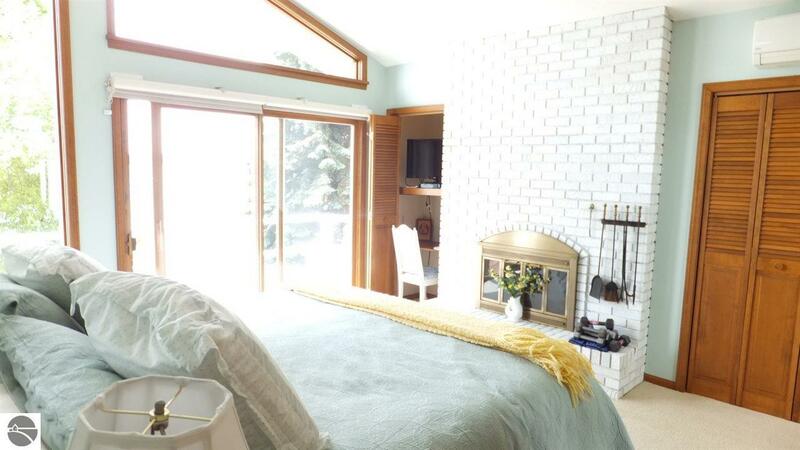 Private master suite features custom tiled bath w/jetted tub, FP & private balcony. 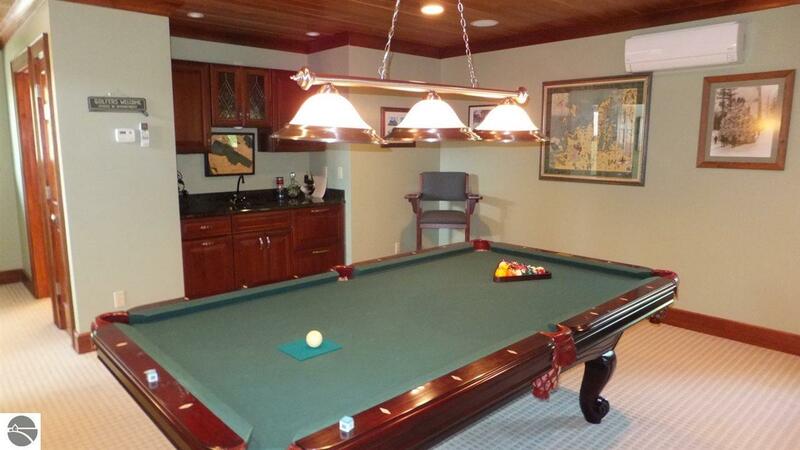 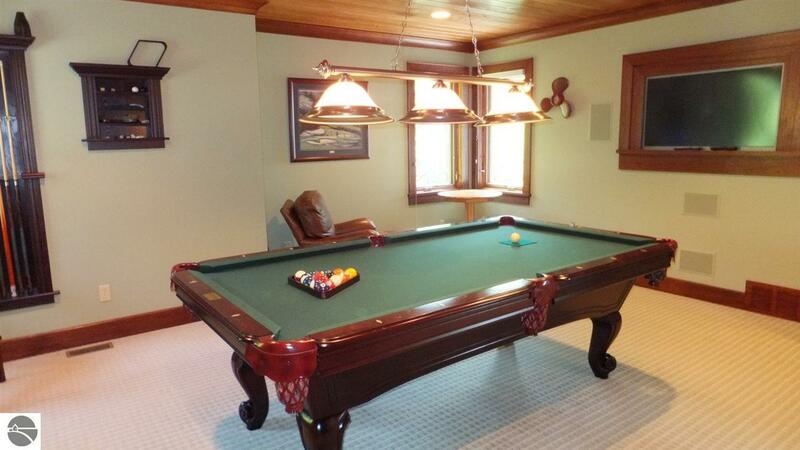 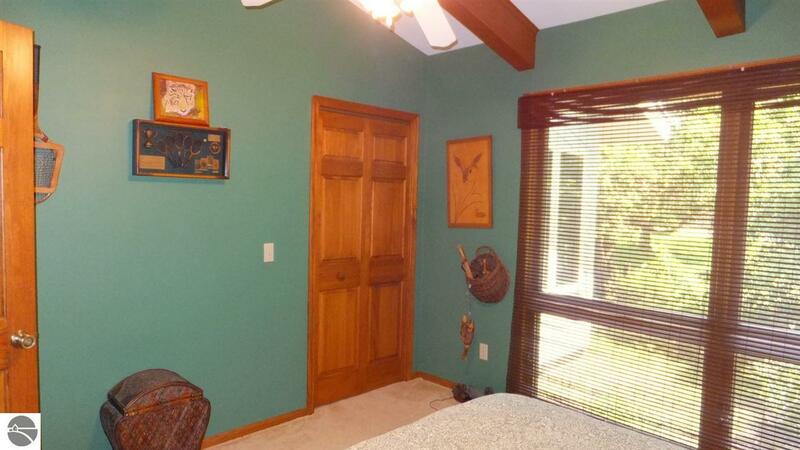 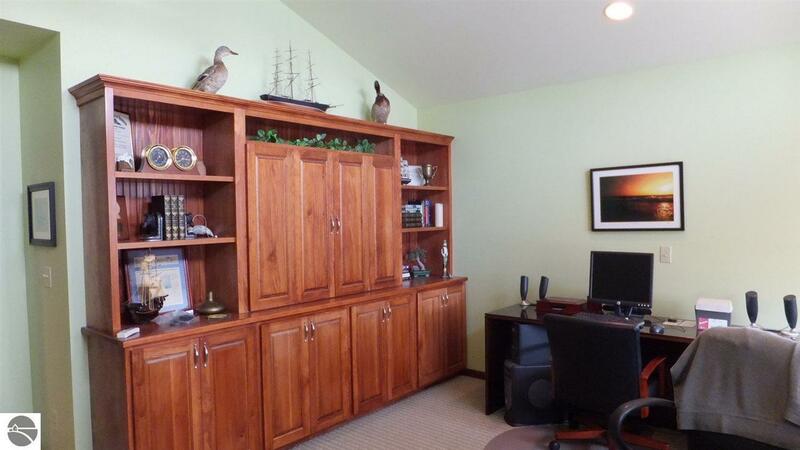 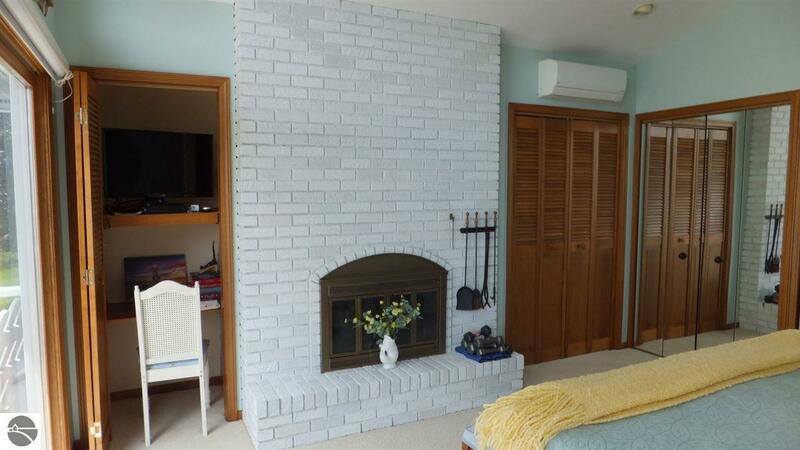 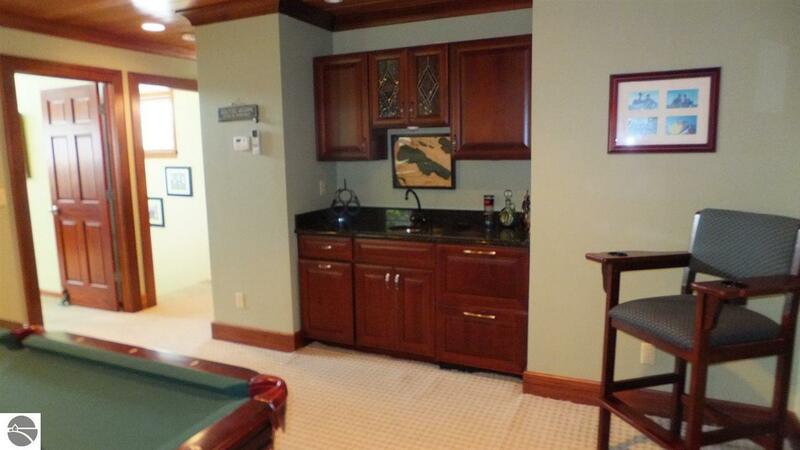 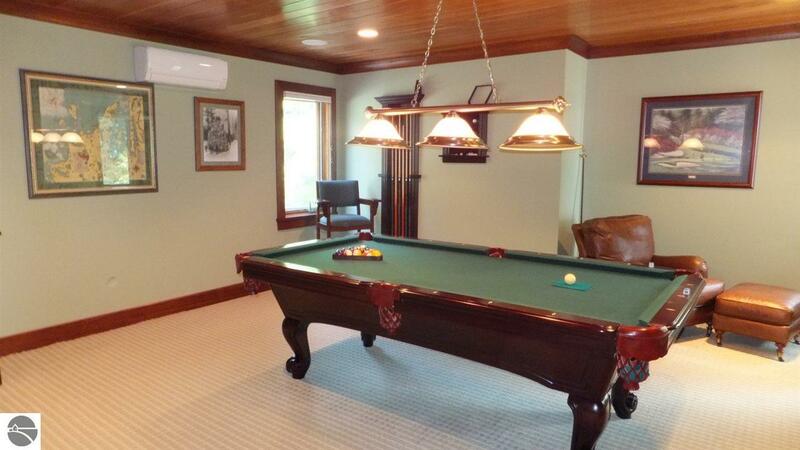 Retreat upstairs to the game room w/wet bar or large office w/lake views & bath, which also lends itself to a future BR. 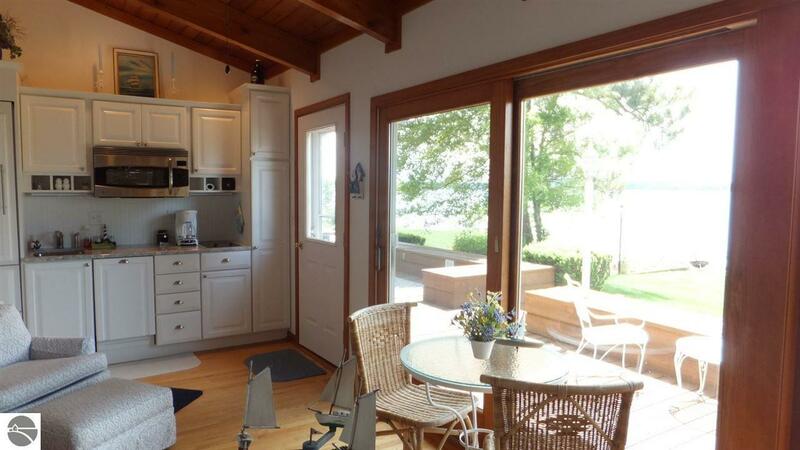 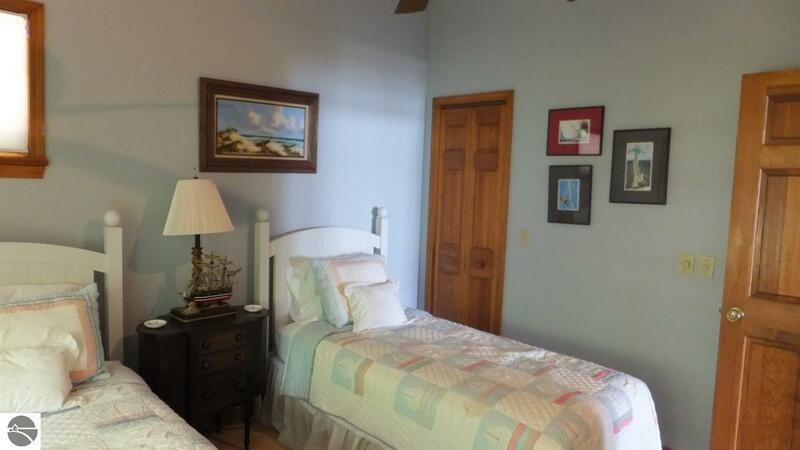 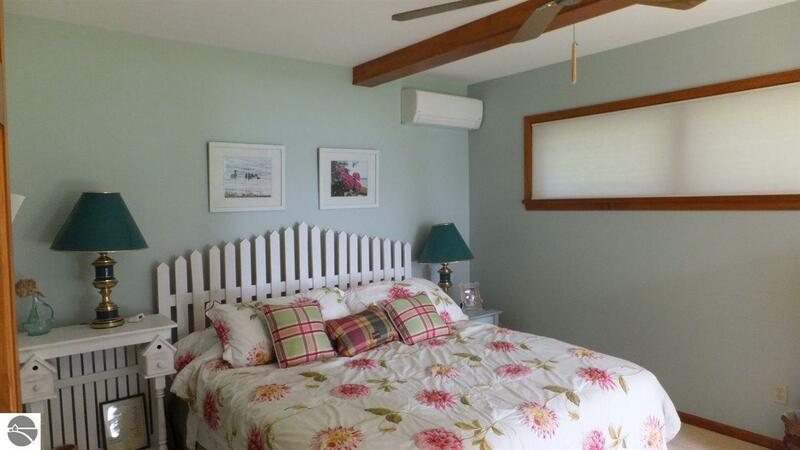 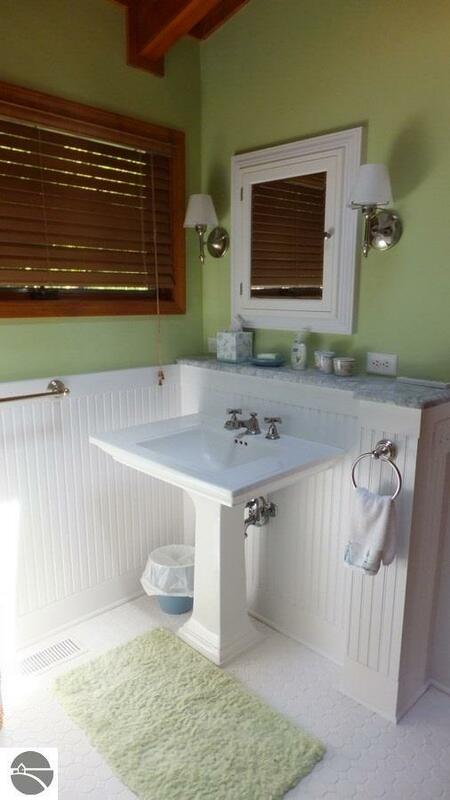 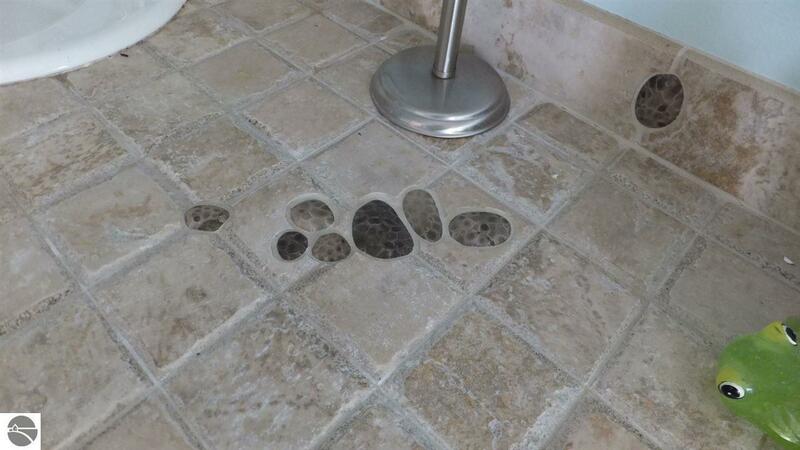 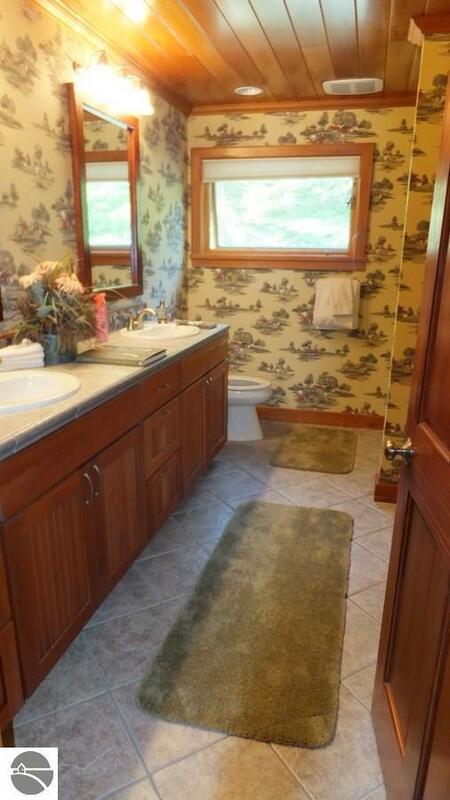 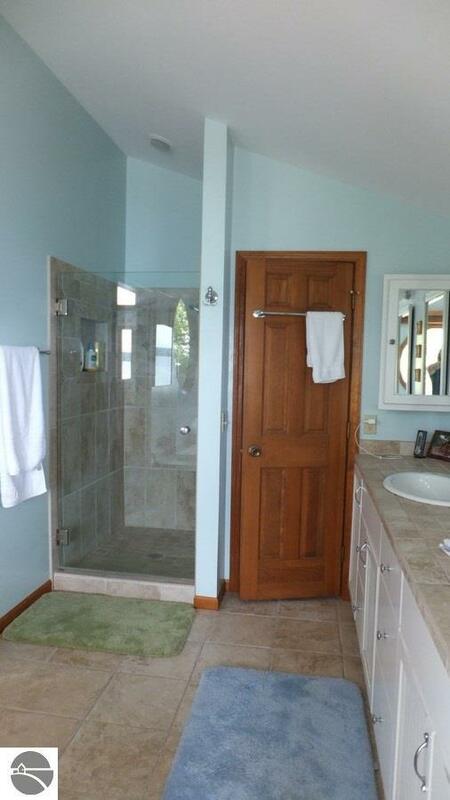 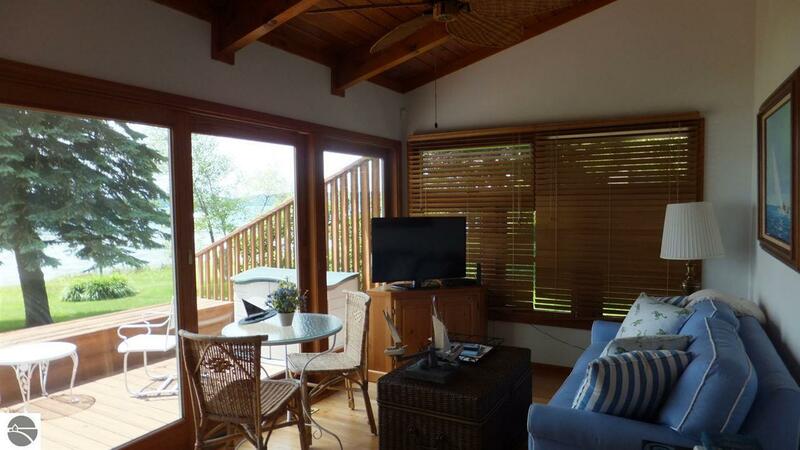 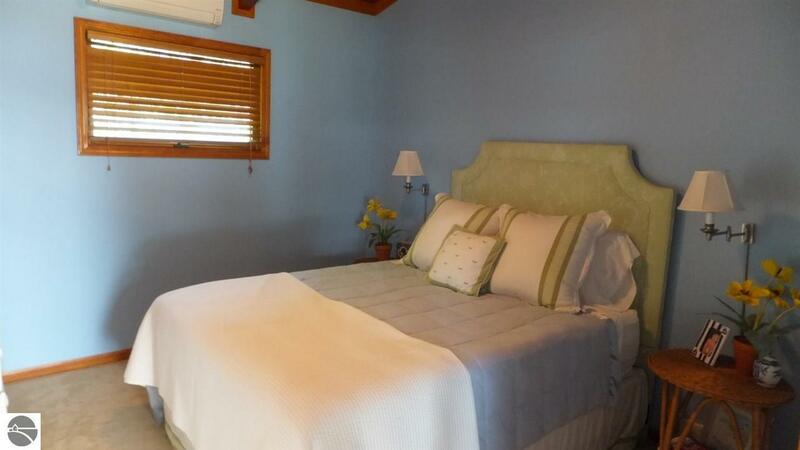 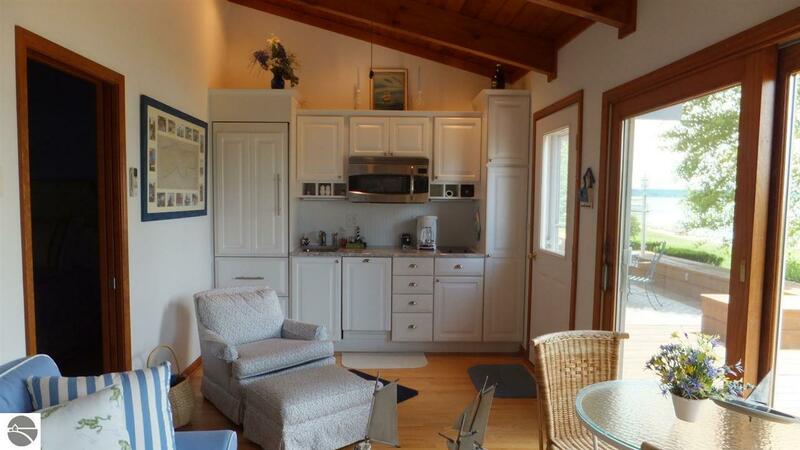 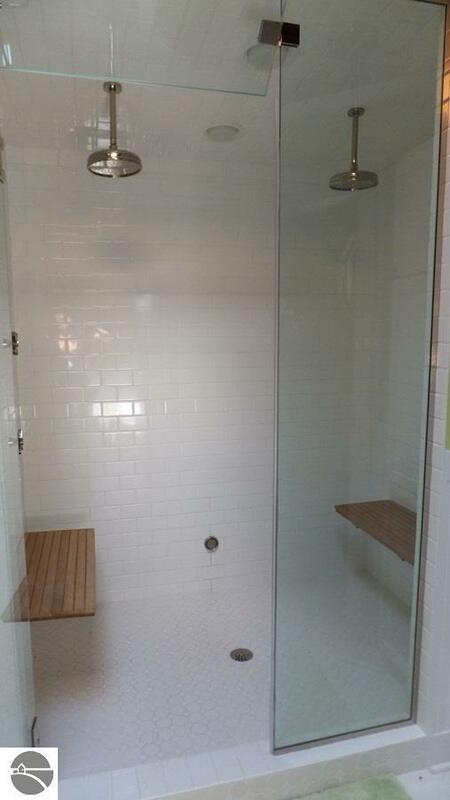 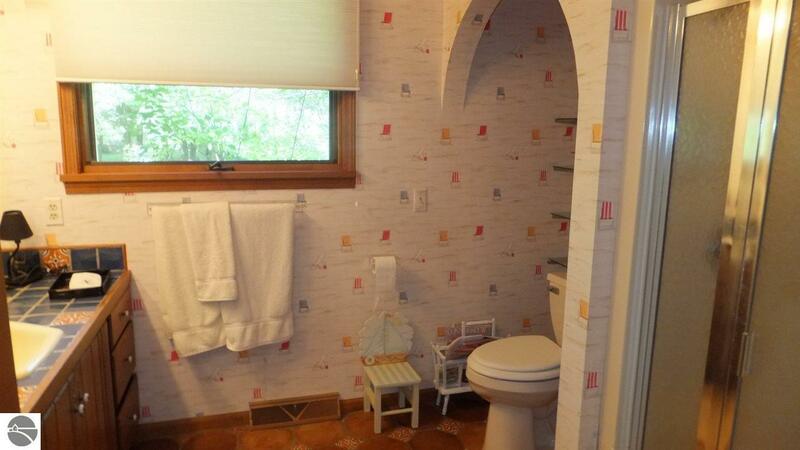 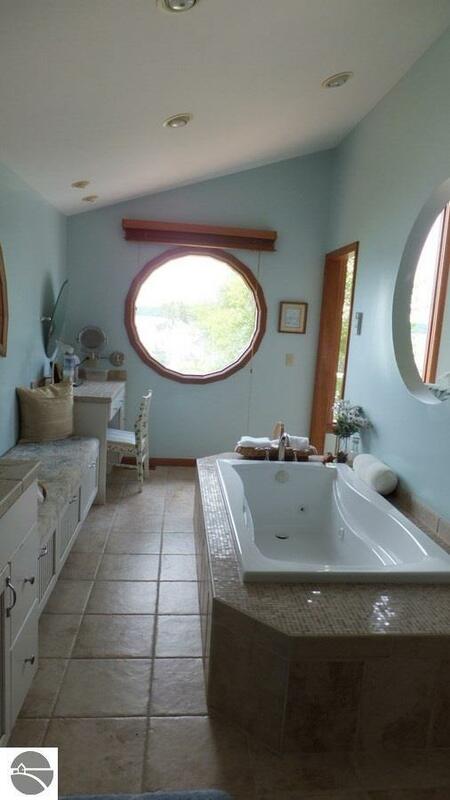 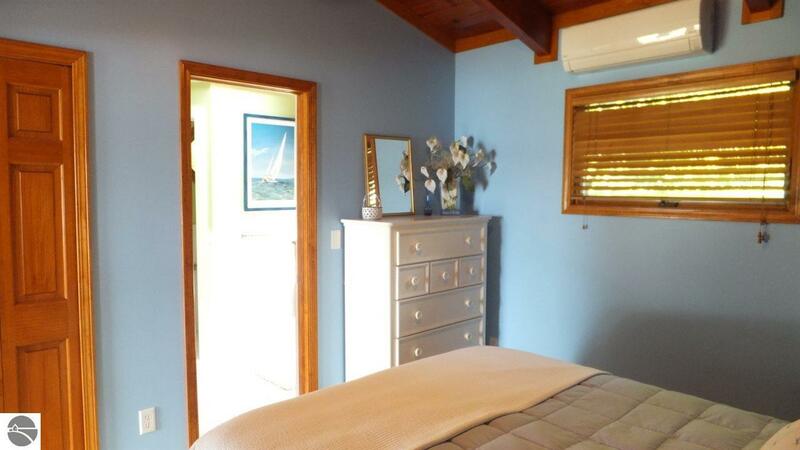 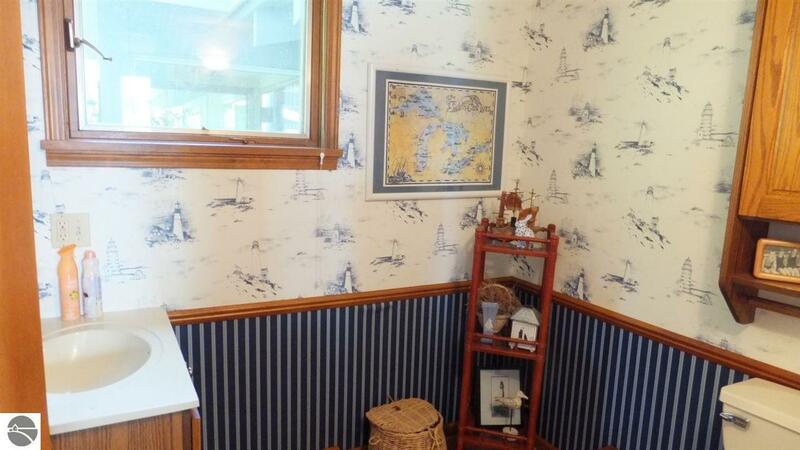 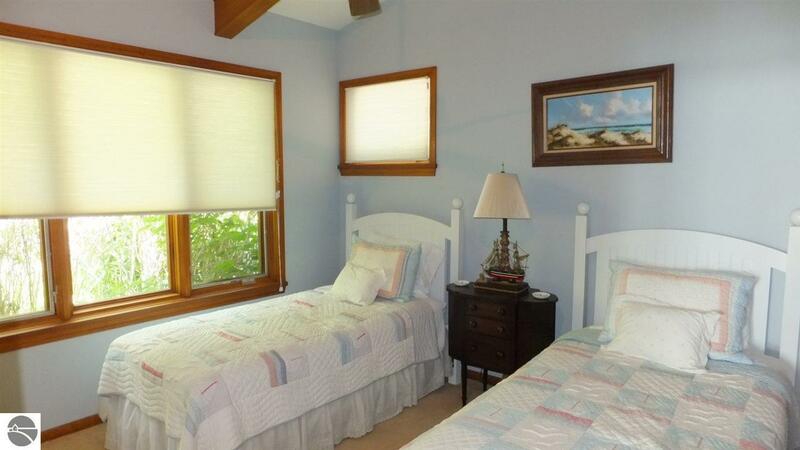 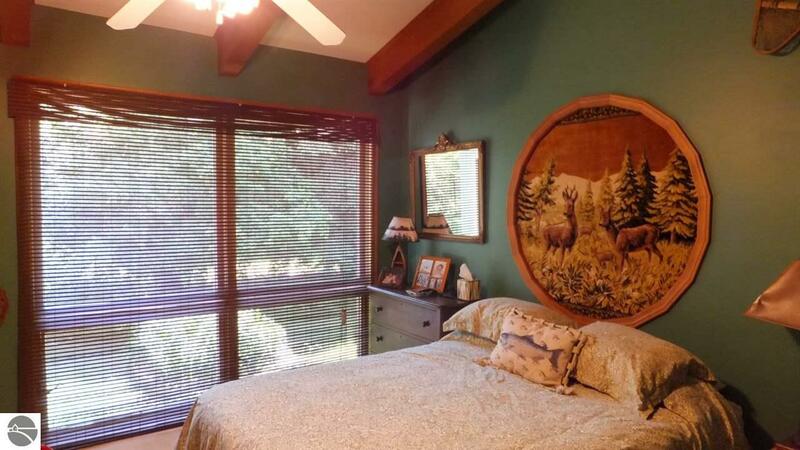 Adorable lakeside guest house has sitting/kitchen area, BR & BA w/large, tiled shower/steam room. 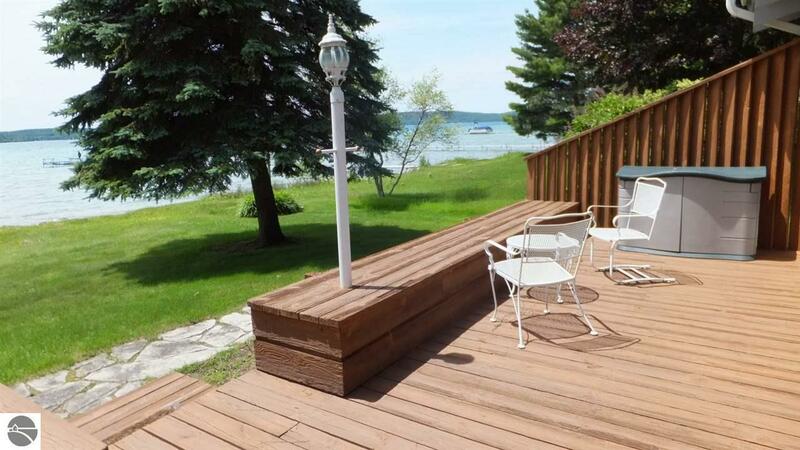 Dock & add’l deck offers sun & fun beside the water. 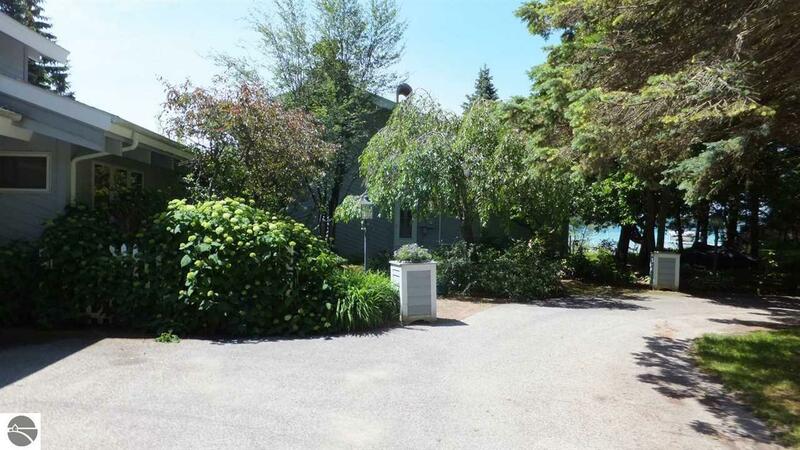 Att’d, heated garage & easy-care landscaping complete the package.